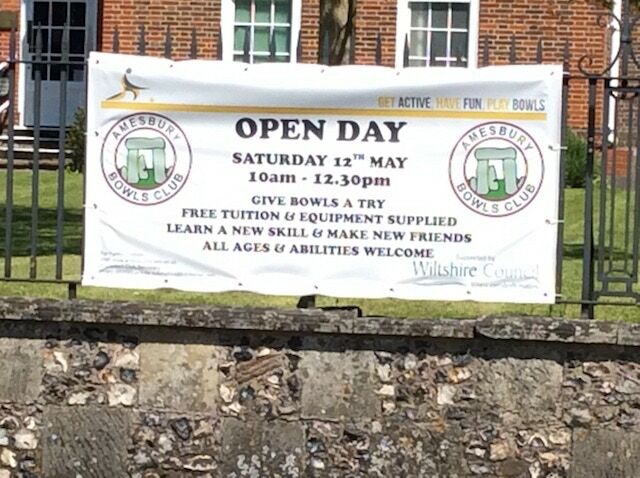 The club held its annual Open Day for prospective new members to come along and try bowls. The event was well attended with 20+ individuals having a go on the green, supported by club coaches and members. 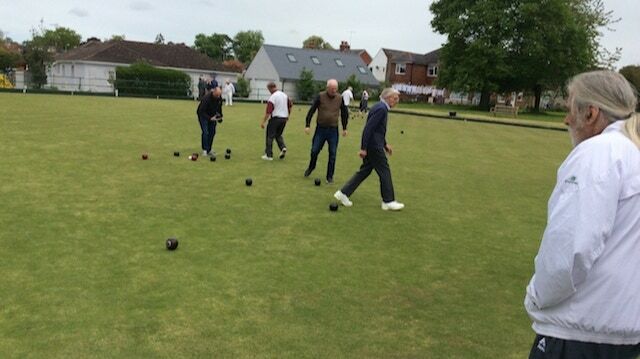 The session was followed by refreshments and the opportunity for them to see what other activities go on at the club and to chat with existing members. 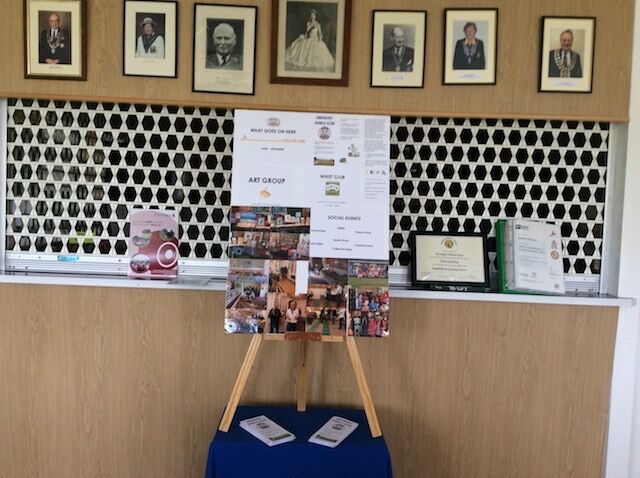 The majority of those who attended have signed up for the follow up coaching sessions with a view to joining the club.